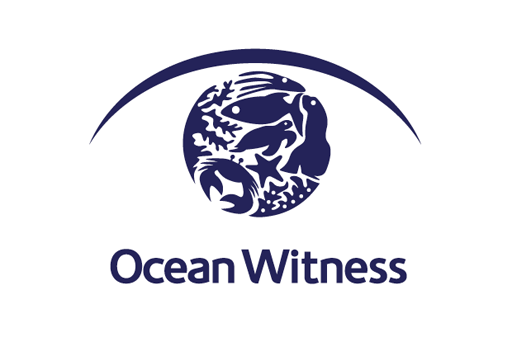 Ocean Witness was set up by the ‘International Programme on the State of the Ocean’, to create a global community gathering photographic evidence of oceanic and coastal neglect. 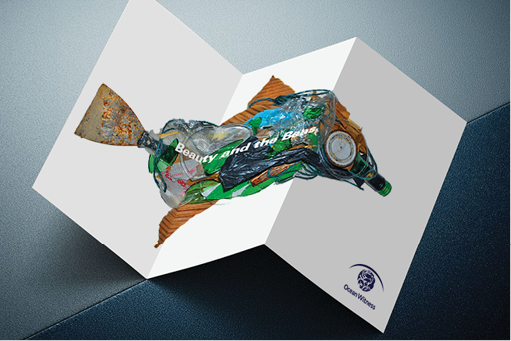 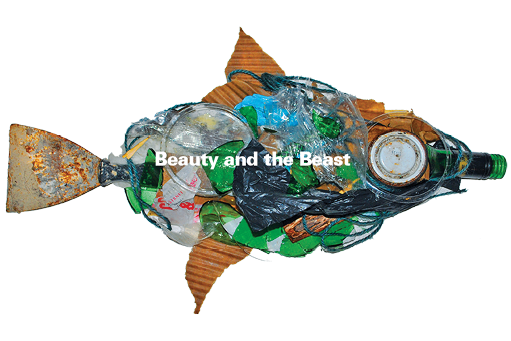 This design brought together imagery of threatened creatures to form the shape of an eye. 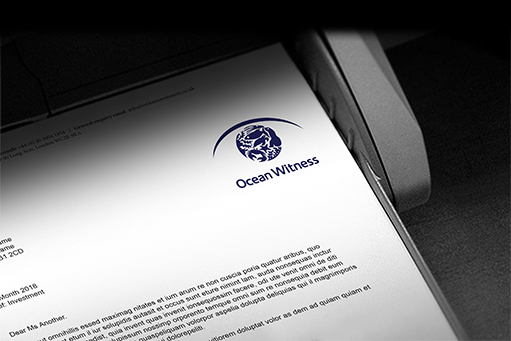 The instant connection between the name of the organisation and its visual identity makes its purpose unmistakable.